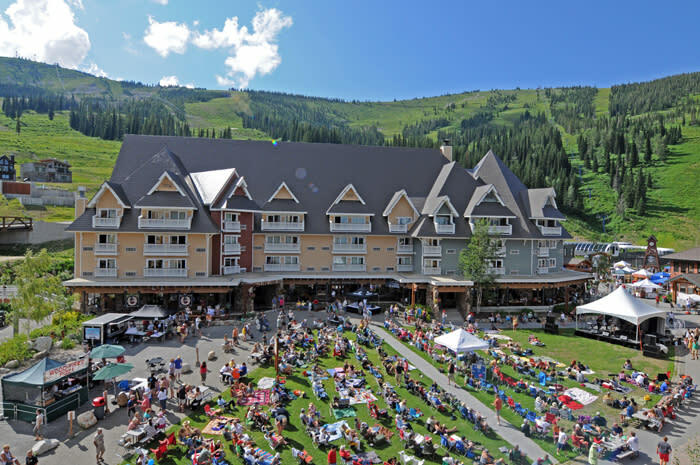 Stay right in Schweitzer's Village this summer. 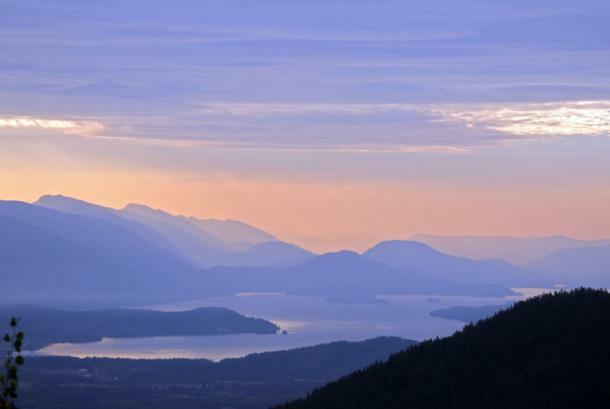 With biking and hiking right outside your hotel door the adventures are endless. Stop into the Activity Center where they can set you up with discs for the 18 hole disc course and get tickets for the scenic chairlift rides. 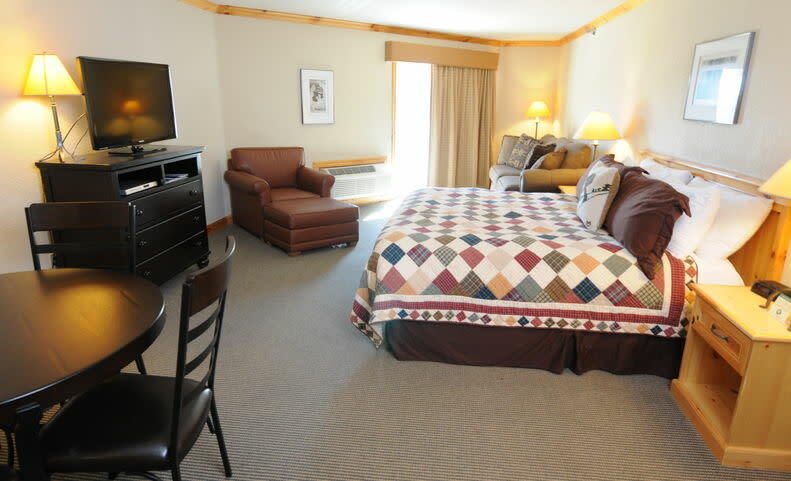 Our mountain side rooms in the Selkirk Lodge offer everything from hotel style floor plans to elegant suites with kitchenettes & microwaves. 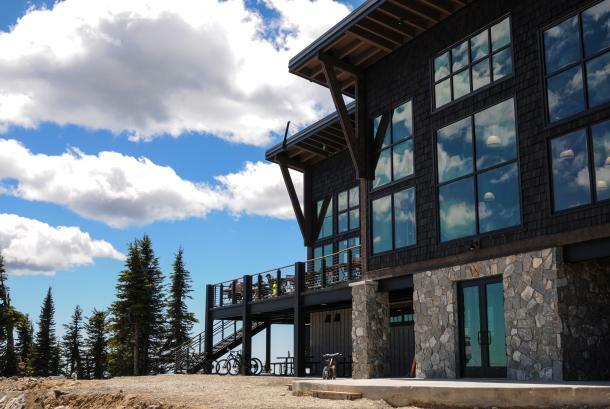 The White Pine Lodge is mountain luxury at its finest with contemporary architecture and northwest interiors. Full kitchens, living rooms, and private bedrooms & bathrooms are features of this condominium style accommodation. 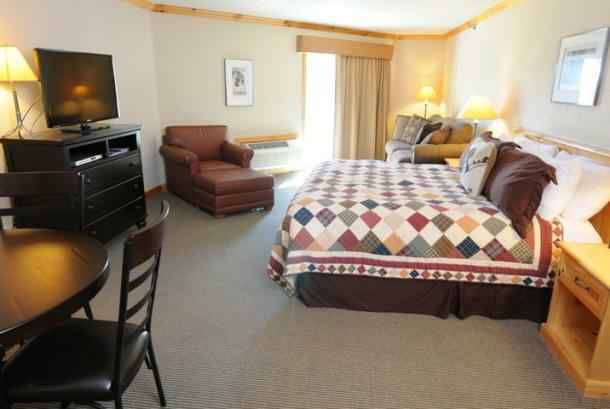 Both lodges have access to the outdoor pool and hot tubs. Hours: Winter Season: Early December through early April. 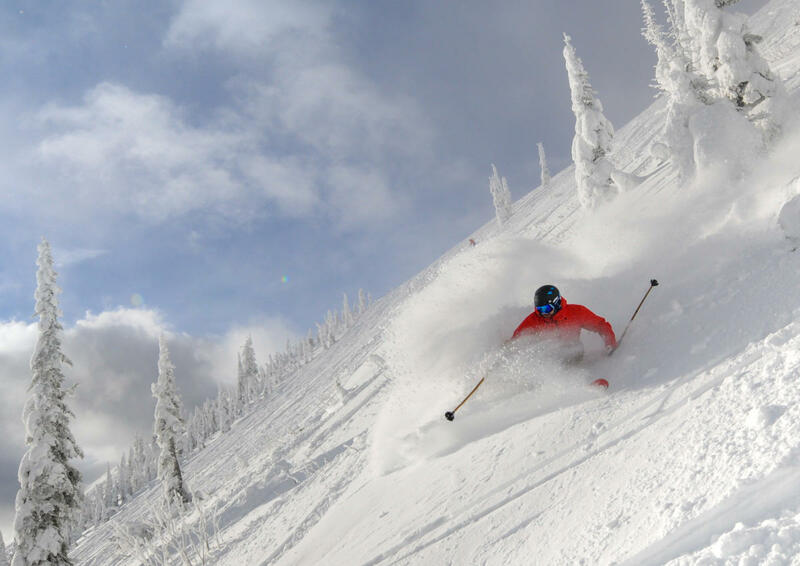 The lifts run from 9am - 3:30pm for skiing & riding. 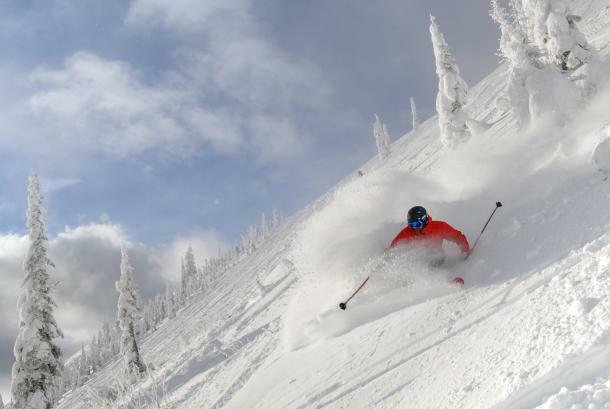 Check www.schweitzer.com for details on daily operations (including dining, shopping, activities and more.) Summer Season: Late June until early Sept. Hiking, Monkey Jumper, Zip Line, sluice box, climbing wall, disc golf, and lift served mountain biking are open from 11am-5pm. Seasonal Dates: Winter Season: Early December through early April. Summer Season: Late June until early Sept. Description Let Schweitzer take your organization beyond the walls of downtown to a slope-side resort village. Our year-round prime conference facilities create an open atmosphere. 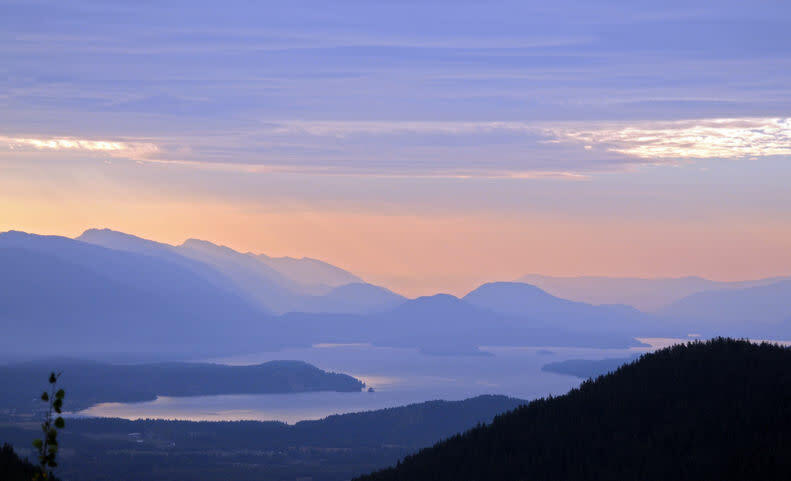 With a variety of facilitated group and team building activities available, Schweitzer sets the stage for a motivational yet relaxing conference or meeting.